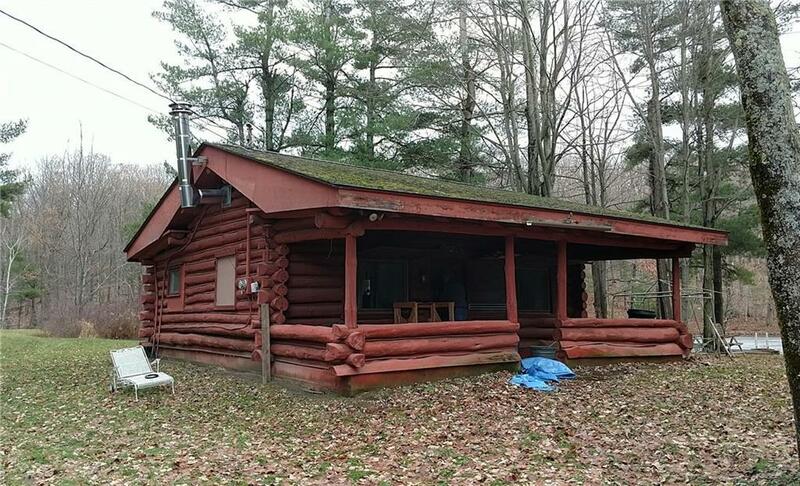 Secluded log cabin with 5 acres and a shared pond. Secondary building has 2 floors that were used for bedrooms/living room. Could be a fantastic summer/winter camp. Seasonal access road. Directions To Property: From Highway 20, Head South On State Route 64 For 6.5 Miles, Turn Left Onto Fisher Tract Dr.